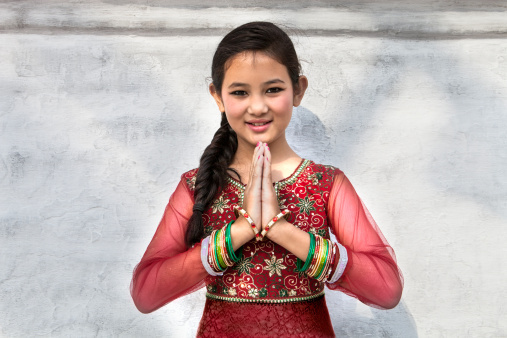 In Hindu culture, people greet each other by joining their palms – termed as “Namaskar.” The general reason behind this tradition is that greeting by joining both the palms means respect. However, scientifically speaking, joining both hands ensures joining the tips of all the fingers together; which are denoted to the pressure points of eyes, ears, and mind. Pressing them together is said to activate the pressure points which helps us remember that person for a long time. And, no germs since we don’t make any physical contact! Wearing toe rings is not just the significance of married women but there is science behind it. Normally toe rings are worn on the second toe. A particular nerve from the second toe connects the uterus and passes to heart. Wearing toe ring on this finger strengthens the uterus. It will keep it healthy by regulating the blood flow to it and menstrual cycle will be regularized. As Silver is a good conductor, it also absorbs polar energies from the earth and passes it to the body. The general reasoning given for this act is that it brings Good Luck. However, scientifically speaking, in the ancient times, most of the currency used was made of copper unlike the stainless steel coins of today. Copper is a vital metal very useful to the human body. Throwing coins in the river was one way our fore-fathers ensured we intake sufficient copper as part of the water as rivers were the only source of drinking water. Making it a custom ensured that all of us follow the practice. On the forehead, between the two eyebrows, is a spot that is considered as a major nerve point in human body since ancient times. The Tilak is believed to prevent the loss of “energy”, the red ‘kumkum’ between the eyebrows is said to retain energy in the human body and control the various levels of concentration. While applying kumkum the points on the mid-brow region and Adnya-chakra are automatically pressed. This also facilitates the blood supply to the face muscles. People who are visiting the temple should and will Ring the bell before entering the inner sanctum (Garbhagudi or Garbha Gruha or womb-chamber) where the main idol is placed. According to Agama Sastra, the bell is used to give sound for keeping evil forces away and the ring of the bell is pleasant to God. 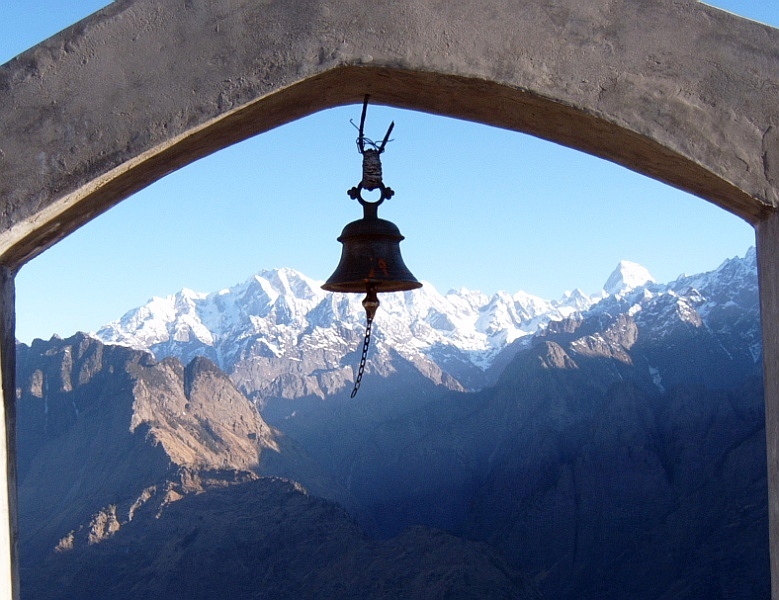 However, the scientific reason behind bells is that their ring clears our mind and helps us stay sharp and keep our full concentration on devotional purpose. These bells are made in such a way that when they produce a sound it creates a unity in the Left and Right parts of our brains. The moment we ring the bell, it produces a sharp and enduring sound which lasts for minimum of 7 seconds in echo mode. The duration of echo is good enough to activate all the seven healing centres in our body. This results in emptying our brain from all negative thoughts. Our ancestors have stressed on the fact that our meals should be started off with something spicy and sweet dishes should be taken towards the end. The significance of this eating practice is that while spicy things activate the digestive juices and acids and ensure that the digestion process goes on smoothly and efficiently, sweets or carbohydrates pulls down the digestive process. Hence, sweets were always recommended to be taken as a last item. 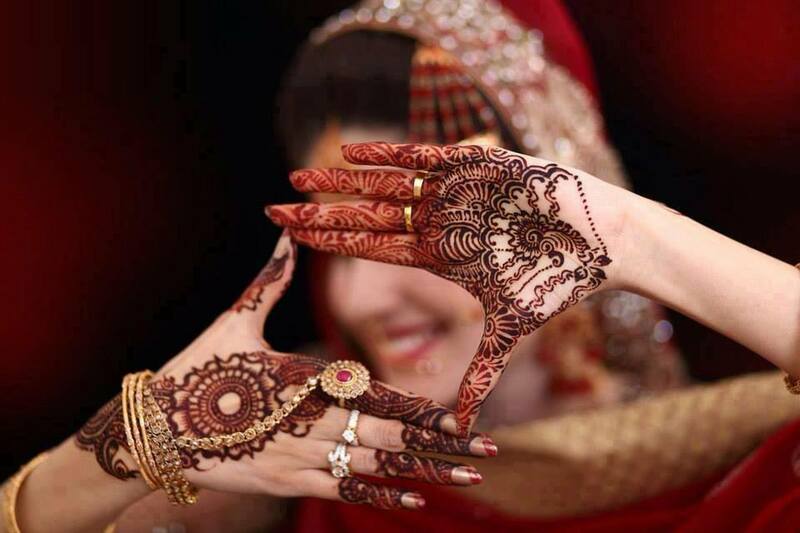 Besides lending color to the hands, mehndi is a very powerful medicinal herb. Weddings are stressful, and often, the stress causes headaches and fevers. As the wedding day approaches, the excitement mixed with nervous anticipation can take its toll on the bride and groom. 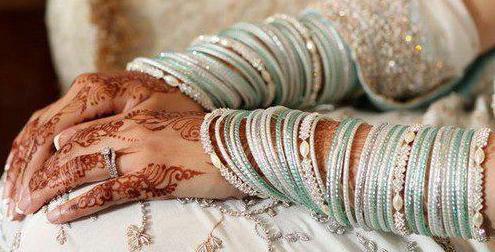 Application of mehndi can prevent too much stress because it cools the body and keeps the nerves from becoming tense. This is the reason why mehndi is applied on the hands and feet, which house nerve endings in the body. This tradition is not just about sitting on floor and eating, it is regarding sitting in the “Sukhasan” position and then eating. Sukhasan is the position we normally use for Yoga asanas. When you sit on the floor, you usually sit cross legged – In sukhasana or a half padmasana (half lotus), which are poses that instantly bring a sense of calm and help in digestion, it is believed to automatically trigger the signals to your brain to prepare the stomach for digestion. Myth is that it invites ghost or death but science says that it is because human body has its own magnetic field (Also known as hearts magnetic field, because the flow of blood) and Earth is a giant magnet. When we sleep with head towards north, our body’s magnetic field become completely asymmetrical to the Earth’s Magnetic field. That cause problems related to blood pressure and our heart needs to work harder in order to overcome this asymmetry of Magnetic fields. Apart from this another reason is that Our body have significant amount of iron in our blood. When we sleep in this position, iron from the whole body starts to congregate in brain. This can cause headache, Alzheimer’s Disease, Cognitive Decline, Parkinson disease and brain degeneration. Piercing the ears has a great importance in Indian ethos. 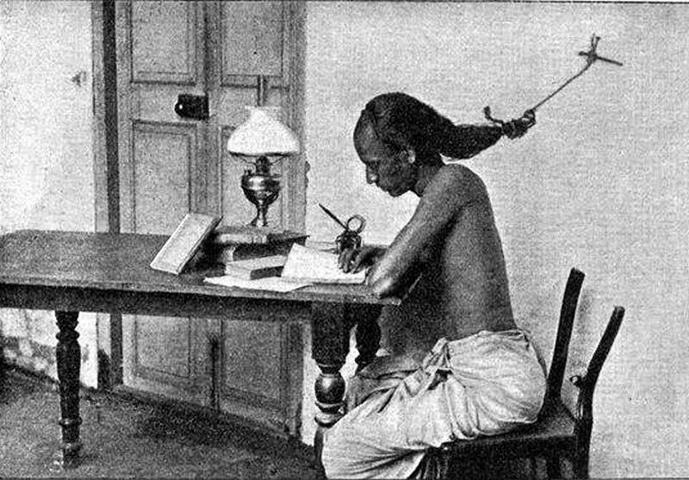 Indian physicians and philosophers believe that piercing the ears helps in the development of intellect, power of thinking and decision making faculties. Talkativeness fritters away life energy. Ear piercing helps in speech-restraint. It helps to reduce impertinent behavior and the ear-channels become free from disorders. This idea appeals to the Western world as well, and so they are getting their ears pierced to wear fancy earrings as a mark of fashion. 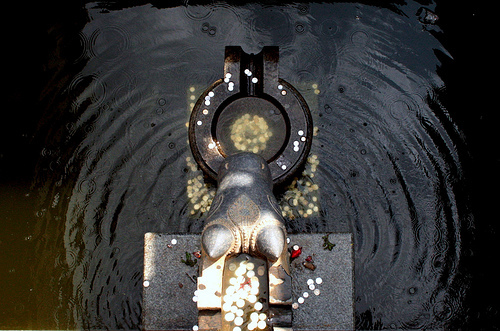 Hindus have a tradition of paying regards to Sun God early in the morning by their water offering ritual. It was mainly because looking at Sun rays through water or directly at that time of the day is good for eyes and also by waking up to follow this routine, we become prone to a morning lifestyle and mornings are proven to be the most effective part of the day. Sushrut rishi, the foremost surgeon of Ayurveda, describes the master sensitive spot on the head as Adhipati Marma, where there is a nexus of all nerves. The shikha protects this spot. Below, in the brain, occurs the Brahmarandhra, where the sushumnã (nerve) arrives from the lower part of the body. In Yog, Brahmarandhra is the highest, seventh chakra, with the thousand-petalled lotus. It is the centre of wisdom. The knotted shikhã helps boost this centre and conserve its subtle energy known as ojas. 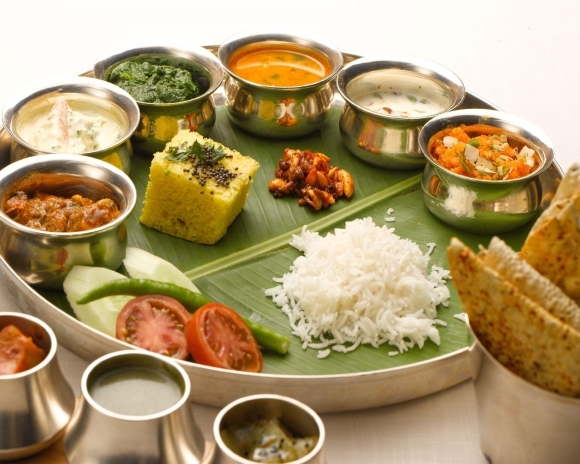 The underlying principle behind fasting is to be found in Ayurveda. This ancient Indian medical system sees the basic cause of many diseases as the accumulation of toxic materials in the digestive system. Regular cleansing of toxic materials keeps one healthy. By fasting, the digestive organs get rest and all body mechanisms are cleansed and corrected. A complete fast is good for heath, and the occasional intake of warm lemon juice during the period of fasting prevents the flatulence. Since the human body, as explained by Ayurveda, is composed of 80% liquid and 20% solid, like the earth, the gravitational force of the moon affects the fluid contents of the body. It causes emotional imbalances in the body, making some people tense, irritable and violent. Fasting acts as antidote, for it lowers the acid content in the body which helps people to retain their sanity. 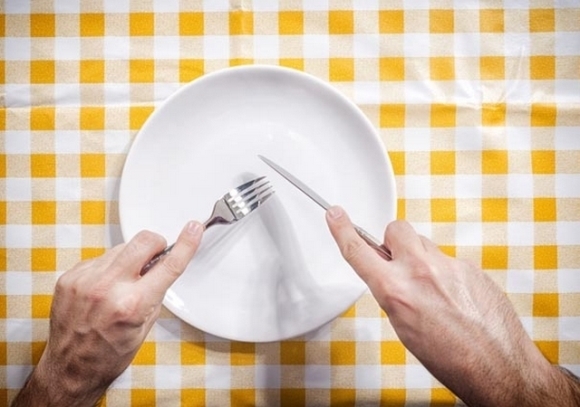 Research suggests there are major health benefits to caloric restriction like reduced risks of cancer, cardiovascular diseases, diabetes, immune disorders etc. Usually, the person of whose feet you are touching is either old or pious. When they accept your respect which came from your reduced ego (and is called your shraddha) their hearts emit positive thoughts and energy (which is called their karuna) which reaches you through their hands and toes. 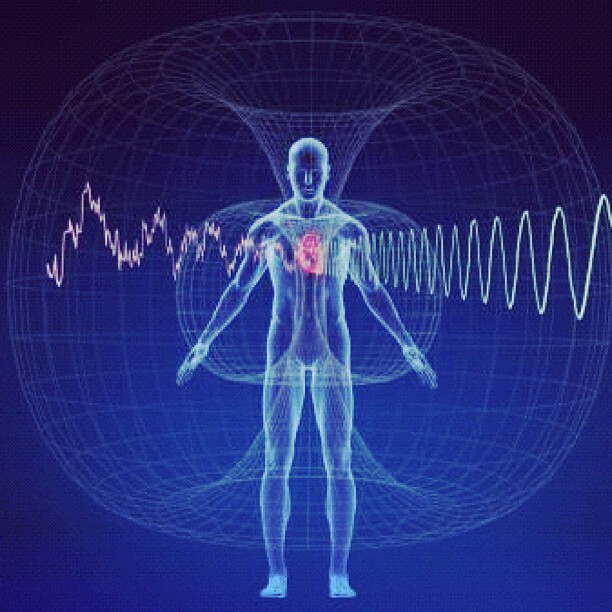 In essence, the completed circuit enables flow of energy and increases cosmic energy, switching on a quick connect between two minds and hearts. To an extent, the same is achieved through handshakes and hugs. The nerves that start from our brain spread across all your body. These nerves or wires end in the fingertips of your hand and feet. When you join the fingertips of your hand to those of their opposite feet, a circuit is immediately formed and the energies of two bodies are connected. Your fingers and palms become the ‘receptor’ of energy and the feet of other person become the ‘giver’ of energy. 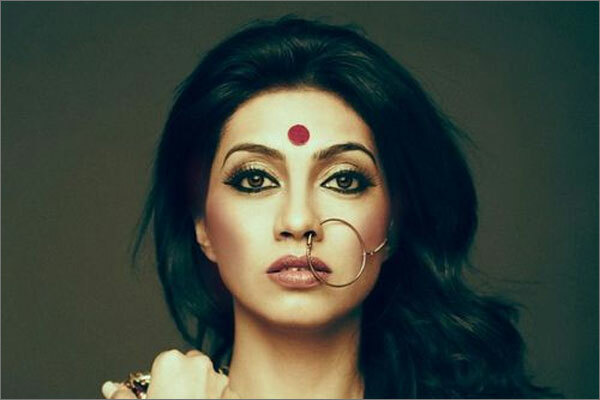 It is interesting to note that that the application of sindoor by married women carries a physiological significance. This is so because Sindoor is prepared by mixing turmeric-lime and the metal mercury. Due to its intrinsic properties, mercury, besides controlling blood pressure also activates sexual drive. This also explains why Sindoor is prohibited for the widows. For best results, Sindoor should be applied right upto the pituitary gland where all our feelings are centered. Mercury is also known for removing stress and strain. ‘Peepal’ tree is almost useless for an ordinary person, except for its shadow. ‘Peepal’ does not a have a delicious fruit, its wood is not strong enough for any purpose then why should a common villager or person worship it or even care for it? Our ancestors knew that ‘Peepal’ is one of the very few trees (or probably the only tree) which produces oxygen even at night. So in order to save this tree because of its unique property they related it to God/religion. Hindu religion has bestowed ‘Tulsi’, with the status of mother. Also known as ‘Sacred or Holy Basil’, Tulsi, has been recognized as a religious and spiritual devout in many parts of the world. The vedic sages knew the benefits of Tulsi and that is why they personified it as a Goddess and gave a clear message to the entire community that it needs to be taken care of by the people, literate or illiterate. We try to protect it because it is like Sanjeevani for the mankind. Tulsi has great medicinal properties. It is a remarkable antibiotic. Taking Tulsi everyday in tea or otherwise increases immunity and help the drinker prevent diseases, stabilize his or her health condition, balance his or her body system and most important of all, prolong his or her life. Keeping Tulsi plant at home prevents insects and mosquitoes from entering the house. It is said that snakes do not dare to go near a Tulsi plant. Maybe that is why ancient people would grow lots of Tulsi near their houses. Normally the wrist portion is in constant activation on any human. Also the pulse beat in this portion is mostly checked for all sorts of ailments. The Bangles used by women are normally in the wrist part of ones hand and its constant friction increases the blood circulation level. Further more the electricity passing out through outer skin is again reverted to one’s own body because of the ring shaped bangles, which has no ends to pass the energy outside but to send it back to the body. 20. 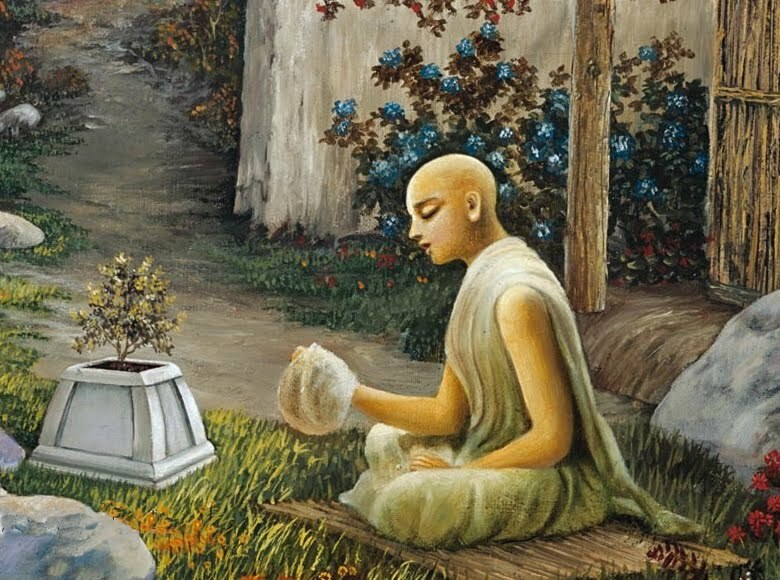 Why should we visit temple? Temples are located strategically at a place where the positive energy is abundantly available from the magnetic and electric wave distributions of north/south pole thrust. 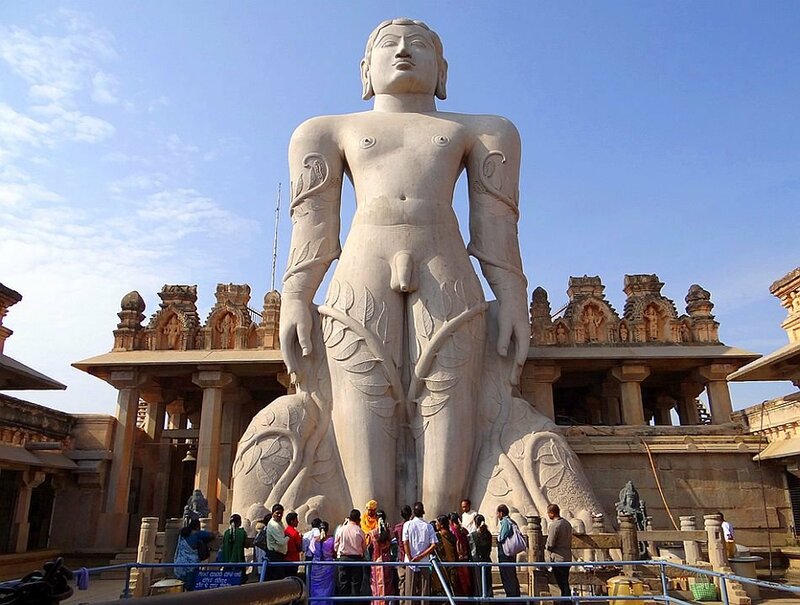 The main idol is placed in the core center of the temple, known as “*Garbhagriha*” or *Moolasthanam*. In fact, the temple structure is built after the idol has been placed. This *Moolasthanam* is where earth’s magnetic waves are found to be maximum. 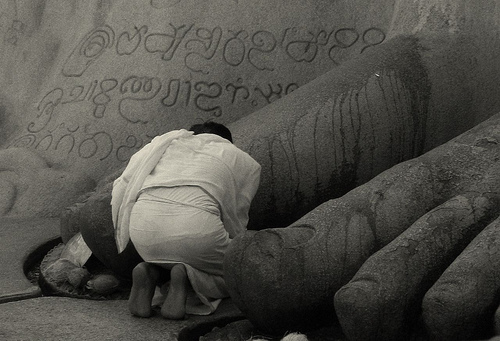 We know that there are some copper plates, inscribed with Vedic scripts, buried beneath the Main Idol. What are they really? No, they are not God’s / priests’ flash cards when they forget the *shlokas*. The copper plate absorbs earth’s magnetic waves and radiates it to the surroundings. 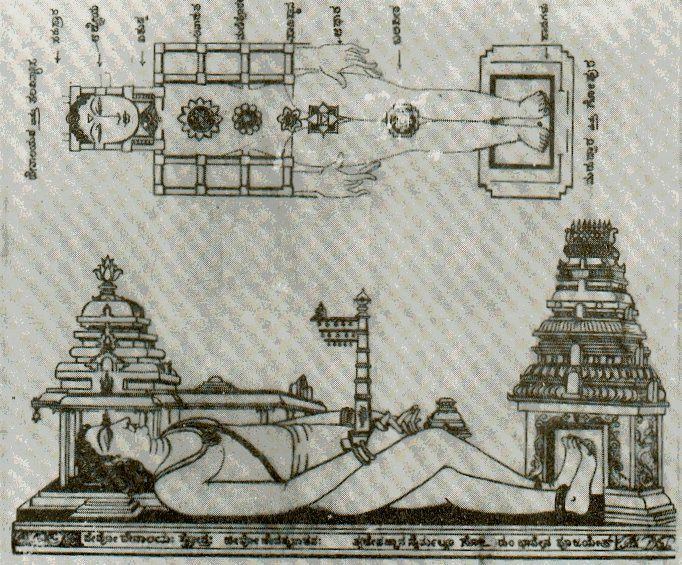 Thus a person regularly visiting a temple and walking clockwise around the Main Idol receives the beamed magnetic waves and his body absorbs it. This is a very slow process and a regular visit will let him absorb more of this positive energy. Scientifically, it is the positive energy that we all require to have a healthy life. Shri Sridhara Swami Ashram, Varadahalli.